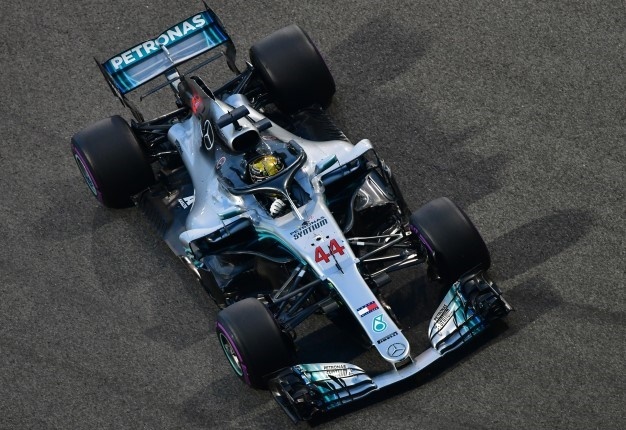 World champion Lewis Hamilton coasted to victory from pole position at the season-ending Abu Dhabi Grand Prix on Sunday. 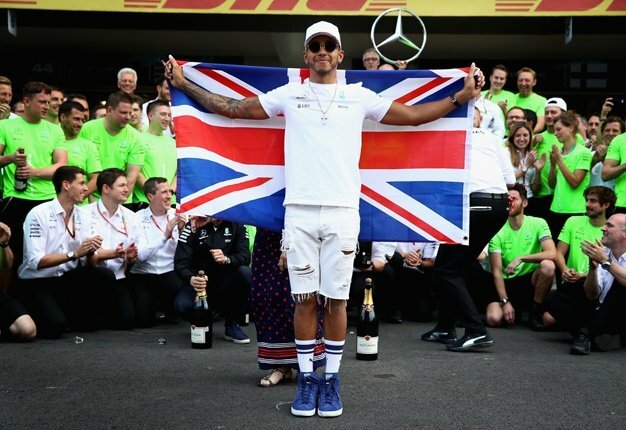 RACE CLASSIFICATION: ABU DHABI ??? ?